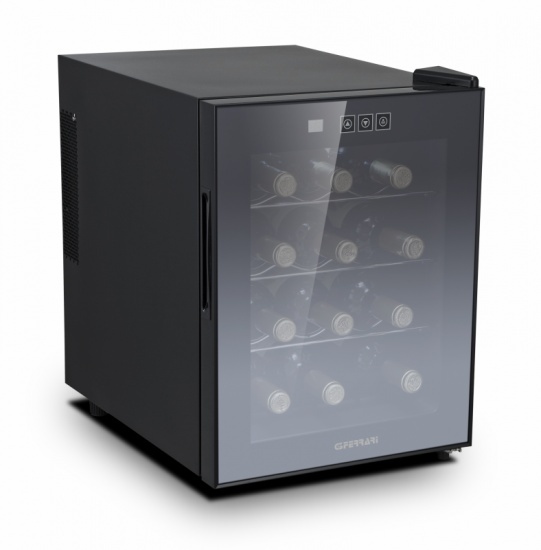 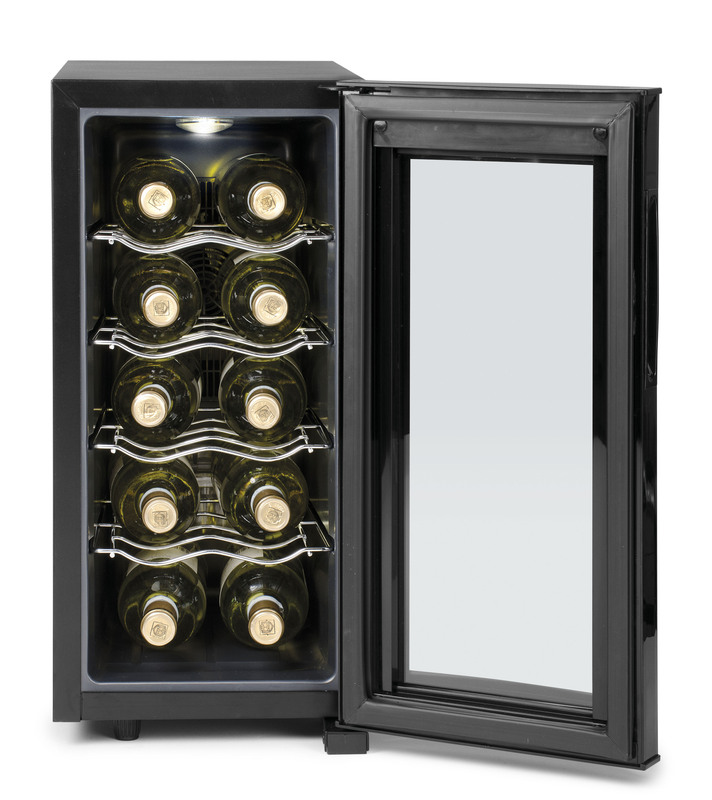 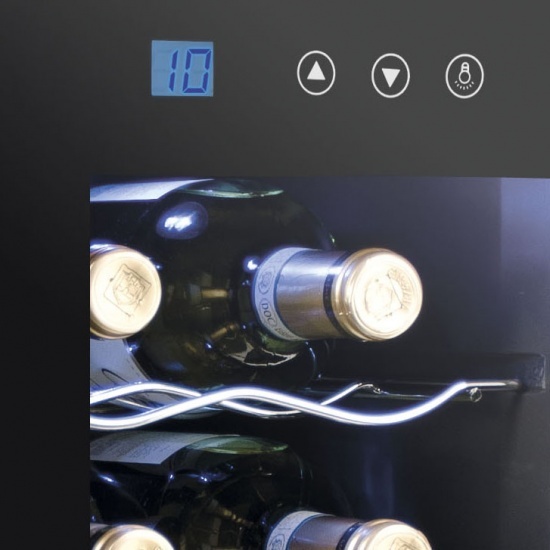 Riserva is ideal for keeping up to 10 of your favorite bottles of red or white wine always at the perfect temperature thanks to the electronic thermostat and LED display with soft touch switches. 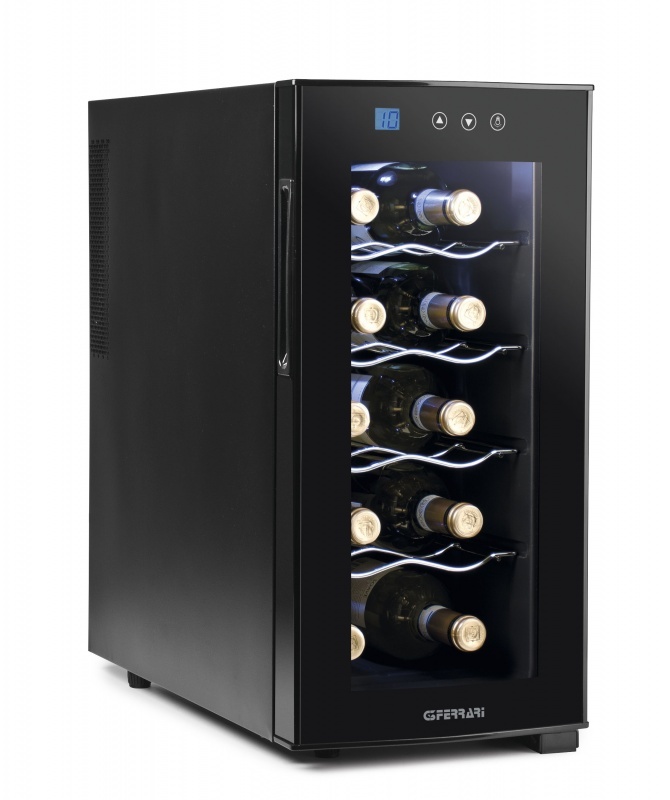 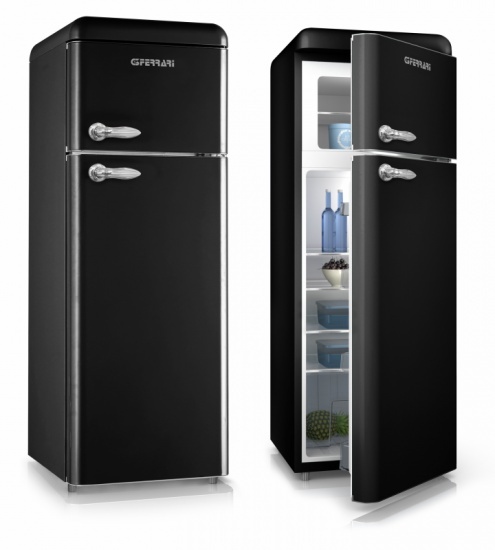 The door is made of insulating glass that helps to maintain the indoor temperature always constant, and the thermoelectric cooling system provides an environment which is free of vibrations, perfect for all types of wine. 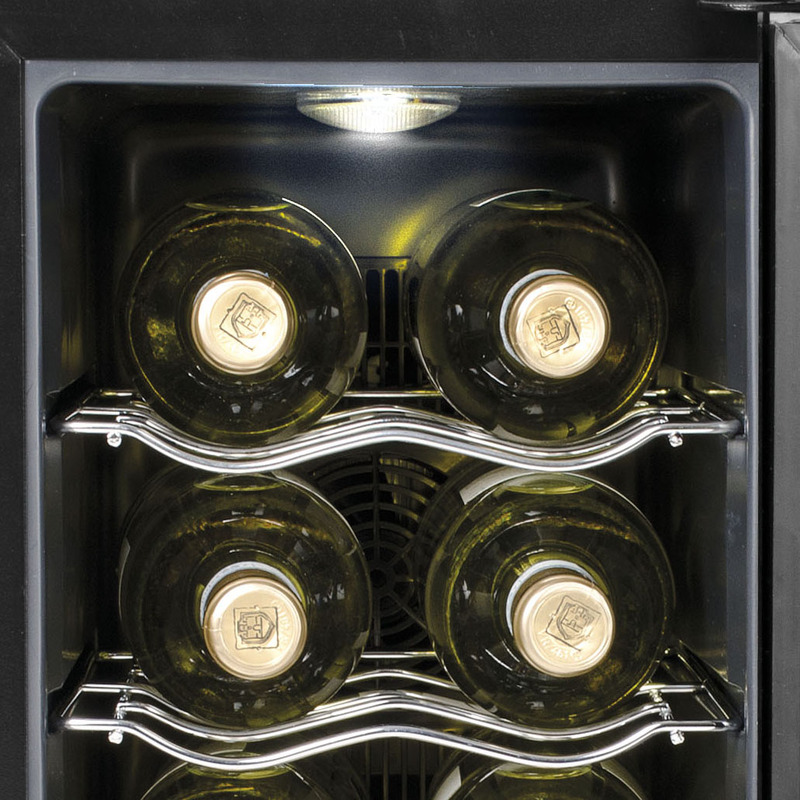 Equipped with 4 chrome-plated racks, Riserva also features a soft interior light to check the bottles at any time. 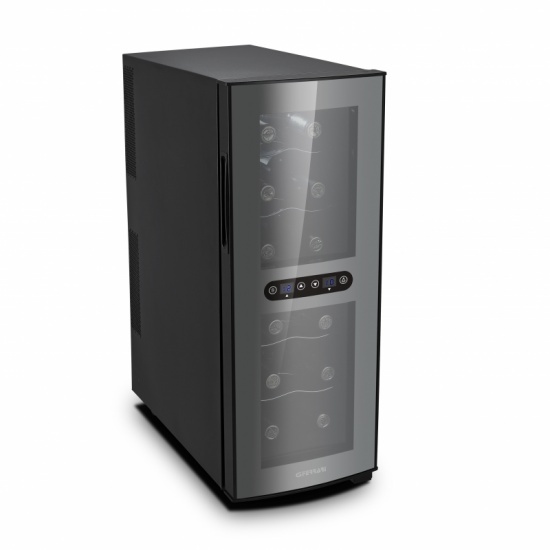 Fill out the form below to request information about: Riserva - G20034.